There is very little doubt that Spain is among the top holiday destinations in the world. Many of those who visit the picturesque country find it difficult to forget the sights, sounds and smells of a country which is so incredibly difficult to forget. 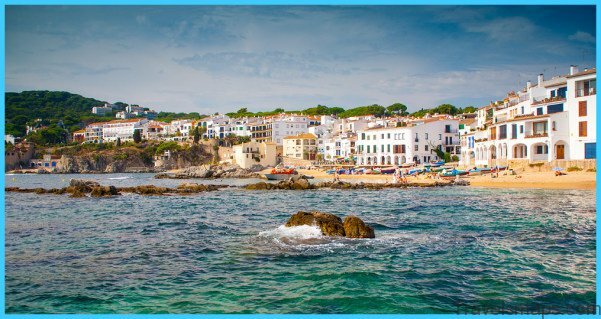 Whether you are there on a work trip or a vacation, one this is always true; Spain is a fun and fascinating county to visit. One of the many attractive features in Spain is that you can be 100% sure the Spaniards can throw a party. An average evening in Spain only begins at 10 pm with revellers carrying on until early in the morning. There are a number of regular parties which take place in the country and many of them tend to quite wild. Some of the more well-known parties are those which are held in the streets. It is only in Spain that strangers can come together and celebrate as friends. On the top of the list of for the most popular drinks in Spain is by far, Sangria! For many avid travellers, simply mentioning the name Sangria, conjures up some of the most exciting memories. Sangria is a refreshing fruit drink which is especially popular at festivals. 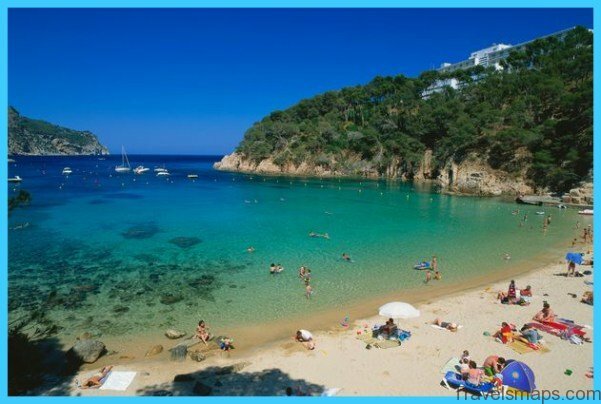 Spain has some the most beautiful beaches in the world. You can spend endless days soaking up the sun and your evening can be spent watching breath-taking sunsets. 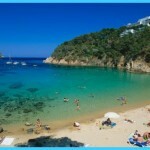 The beaches along the Spanish coast are undoubtedly some of the best in the world. This is especially true for those who enjoy an active holiday. There is a number of great activities you can take part in while you relax on holiday include a vast number of water sports. Where ever you decide to travel you will find memorable cities, but none more so than the historic cities which are dotted across Spain. 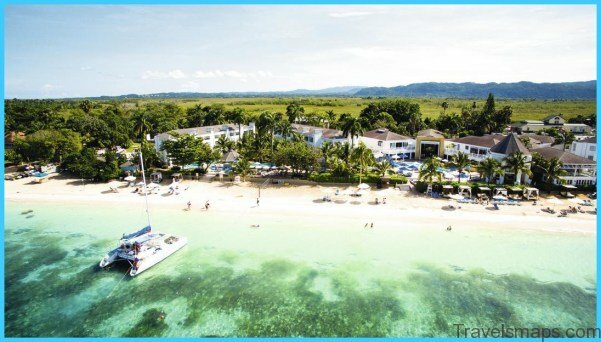 There are a number of amazing little treasure towns all over the country which can offer you not only the best entertainment but also the most noteworthy historical sites and sounds. You will want to immerse yourself in the rich cultural history of Spain from the moment you step into the country. On such vibrant city is Madrid! There you will find plenty of things to do and places to see including expertly crafted fountains, restaurants, gardens, markets, monuments, and palaces. The unique architecture of the area adds to the traditional charms of the city. Spain is incredibly close to a number of the world’s top tourist destinations. A quick trip will have you viewing the Rock of Gibraltar in no time. 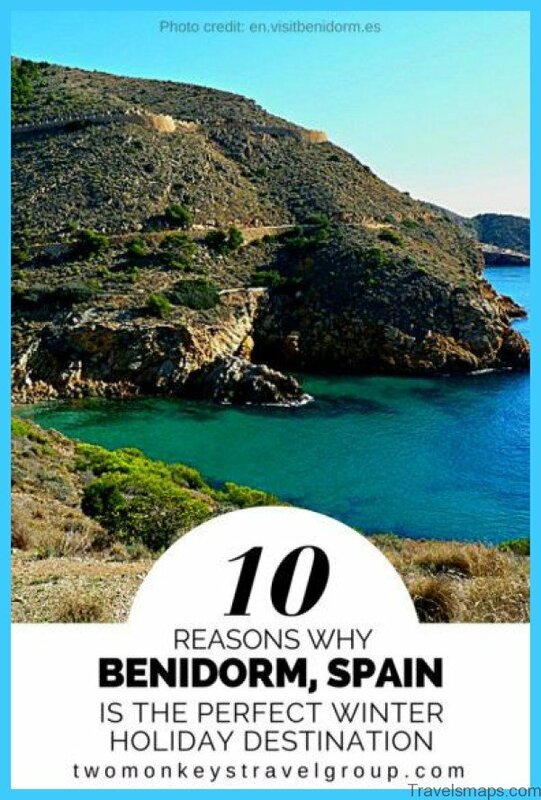 But, if you’re keen on keeping your entertainment more local you are sure to find a great number of Spanish heritage sites which will peak your interest. 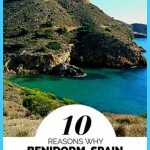 Whichever your reason for choosing Spain as your next holiday destination, you are sure to have a great time. There is something in Spain to keep everyone busy.